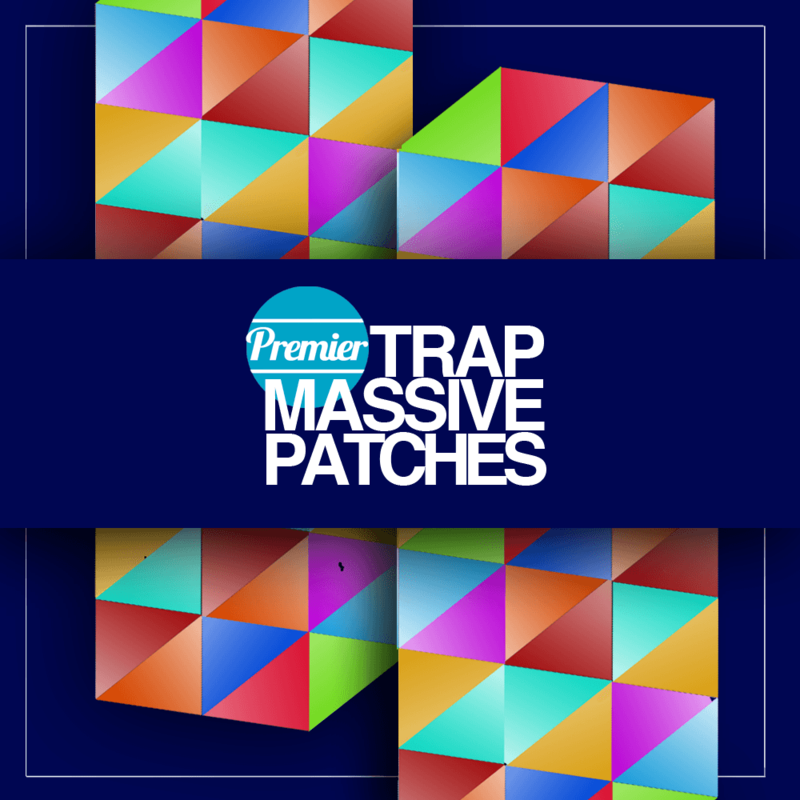 Premier Trap Massive Patches, our newest pack at Premier Sound Bank includes 75 top-tier massive patches that are ripe for use in your Trap productions. Massive users are sure to be in delight with this unique selection of Sirens, Bleeps, Crashes, Percussion, Snares, and Stabs. Every sound in here has been programmed with 8 macros so they’re easy to tweak. Every sound heard in the demo is included in the pack. Required: Version 1.3 of Massive or higher will be needed in order for the files to work.